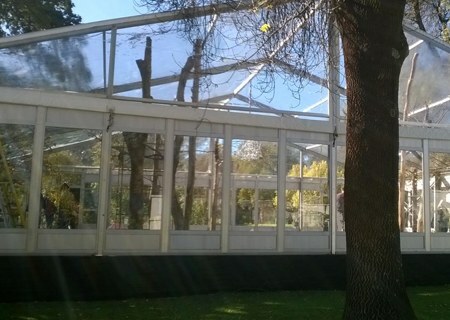 Berman Hire your first choice! 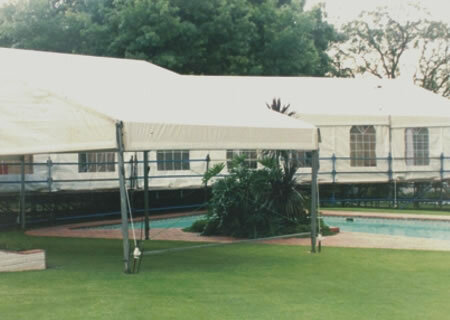 Berman Hire was established in 1989 and has become the leading function hire company in Pretoria, known for their quality range of marquees, function furniture and equipment. 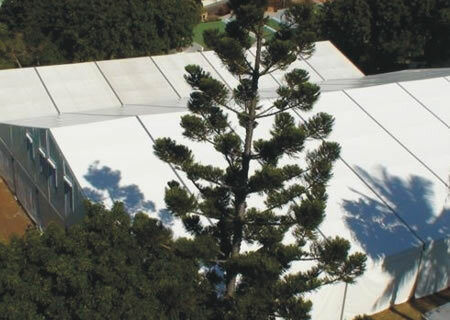 Although Berman Hire is situated in Centurion, our services extend throughout South Africa. 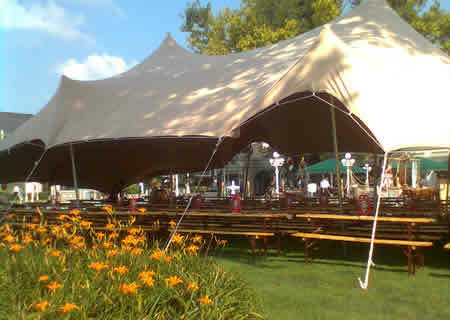 Berman Hire supplies equipment for any function and occasion – from the intimate private to large corporate function. 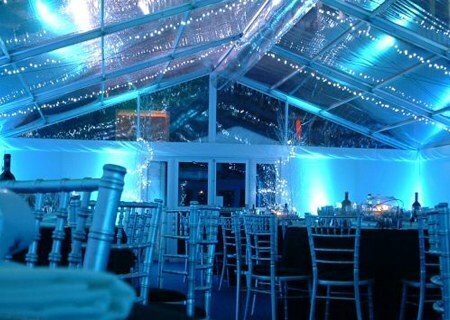 Our friendly and dedicated team are ready to assist with your every request to make your function a success. 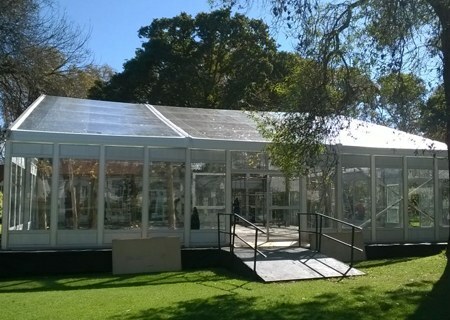 Berman Hire prides itself with experienced and reliable staff members who, paired with a large range of quality equipment consisting of chairs, tables, cutlery, crockery, linen, dance floors, marquees, gazebo’s, stretch tents and much more, strives to deliver promptly and on time. 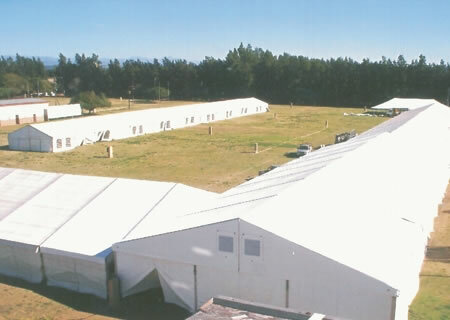 Berman Hire has supplied equipment to high profile events such as the annual St Stithians Sport Festival, the launches of the UMK and Kudumane Mines, Barloworld, Sheraton Hotel, SAPS commemoration day, Union Buildings, Cradle of Human Kind and the Department of Science and Technology. 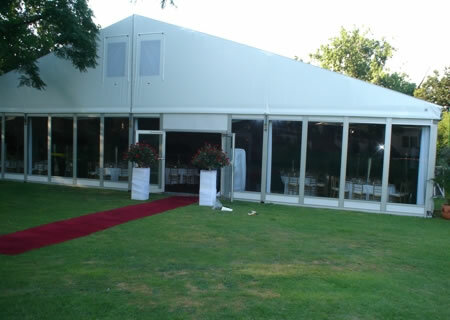 Berman Hire strives in delivering exceptional service and solutions to your function requirements. We are the party hire people! 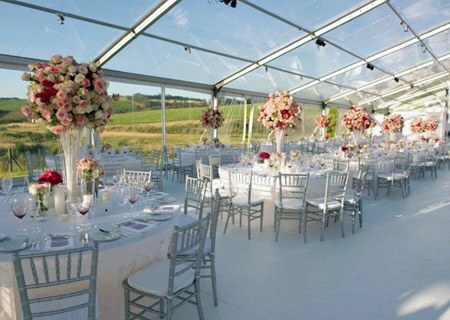 We offer a complete range of services from marquee hire, equipment hire, catering, and event management to ensure your whole day is both memorable and a complete success. Consistent system approach, innovative ideas and the highest quality level anywhere. 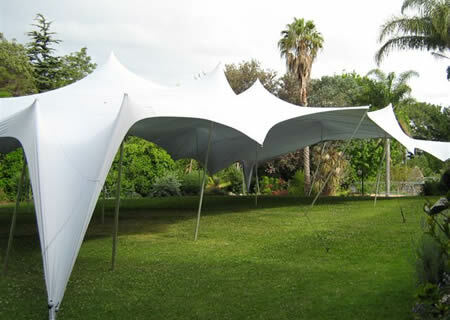 With these basic principles, Berman Hire has created a leading market position as hirer of marquees and tents. 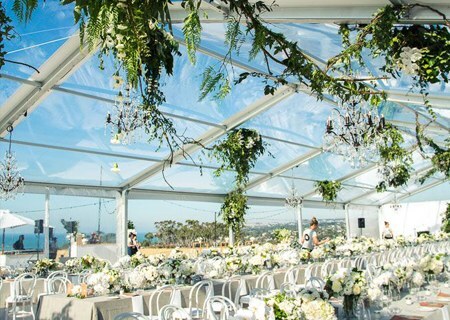 Our all-inclusive service from initial planning to final hand-over of the finished product, guarantee your complete satisfaction in all aspects.